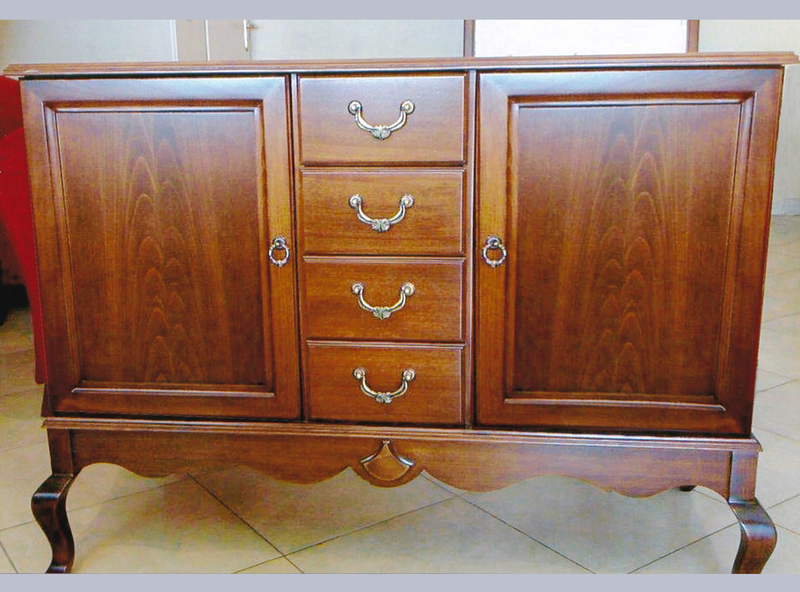 About Oak Circle Cabinet & Furniture Inc.
We are a cabinet and furniture production company. 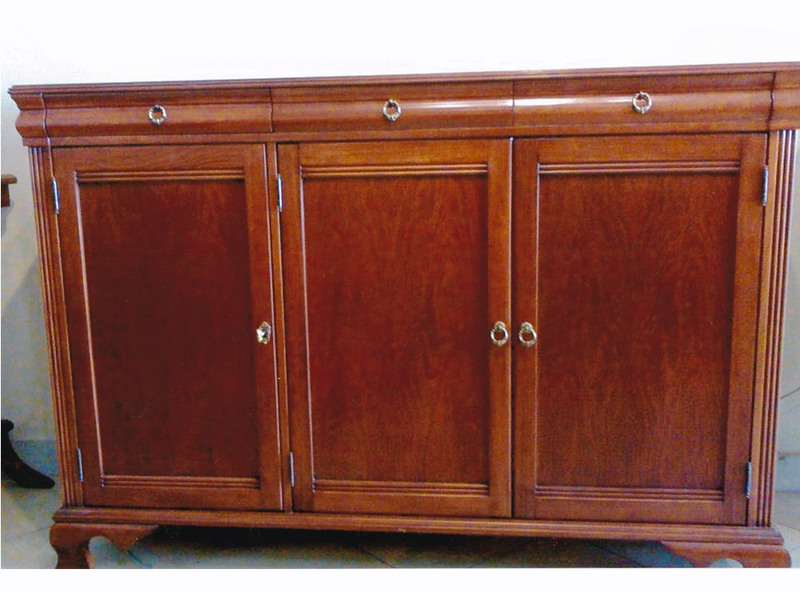 We build all types of cabinets from frame less(Euro style) to face frame, from modern to traditional, and built-in to furniture style. 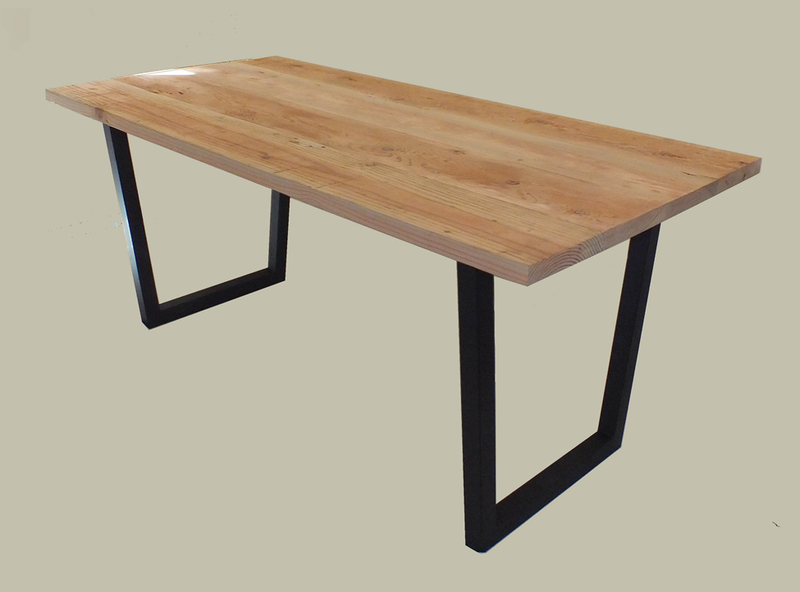 Also, we make solid wood furniture. Great experience, they were very professional, and the work turned out to be beautiful and elegant, I recommend them to anyone. I was very happy with their service. Alec made very nice and high quality cabinets for my kitchen. He did it on time at a very reasonable rate. 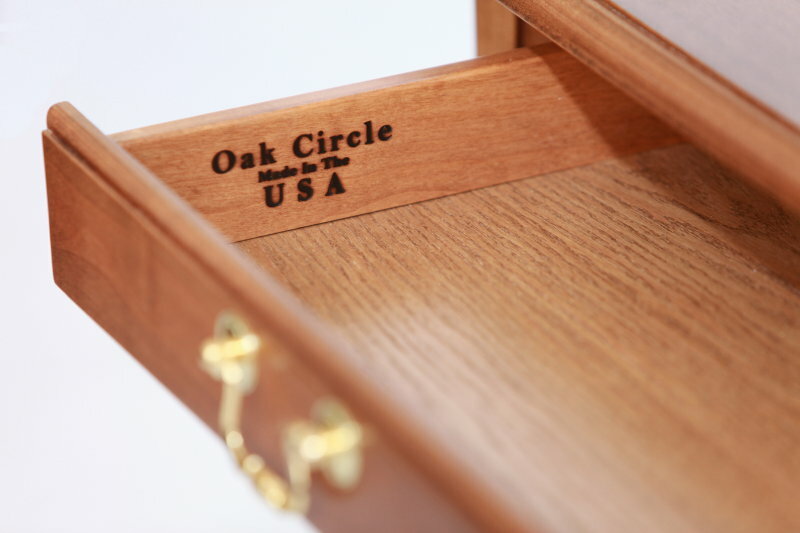 I highly recommend Oak Circle Cabinet. 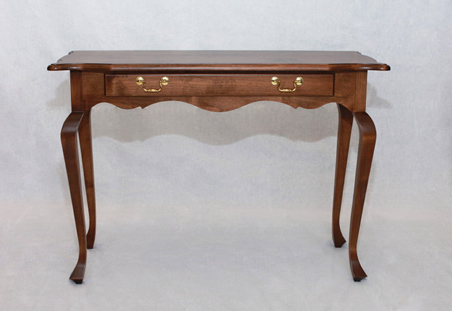 Oak Circle Cabinet and Furniture made cabinetry and writing desk for my office. I am really happy with the quality of their work and their prices.. There are many things to consider when building a new home. It all begins with a set of blueprints that are customized to your type of lifestyle. Other areas of consideration include paint colors, tile, flooring, roofing material, appliances, and so much more. At times, the amount of decisions may become overwhelming and this will be especially true since most homeowners have very little experience in construction or building materials. The good news, however, is that you can create your perfect dream home by choosing the right contractors for your job. Of course, the number one and most important contractor is your building contractor. Nevertheless, it is also important to choose a reputable and experienced cabinet installation contractor. The reason why this is so important is because of the large investment that you will be making into this home. In the future, when you sell your home it will be primarily because of the house design and cabinetry. You can ask any real estate agent about which feature is the most important to sell a home. In almost every case his response will be the kitchen. The kitchen is the central hub of most homes and therefore it is important to have a good kitchen design and high quality kitchen cabinets. A knowledgeable kitchen installer/designer/contractor will be able to provide you with a beautifully designed kitchen. As mentioned previously, the kitchen is the focal point of any home. 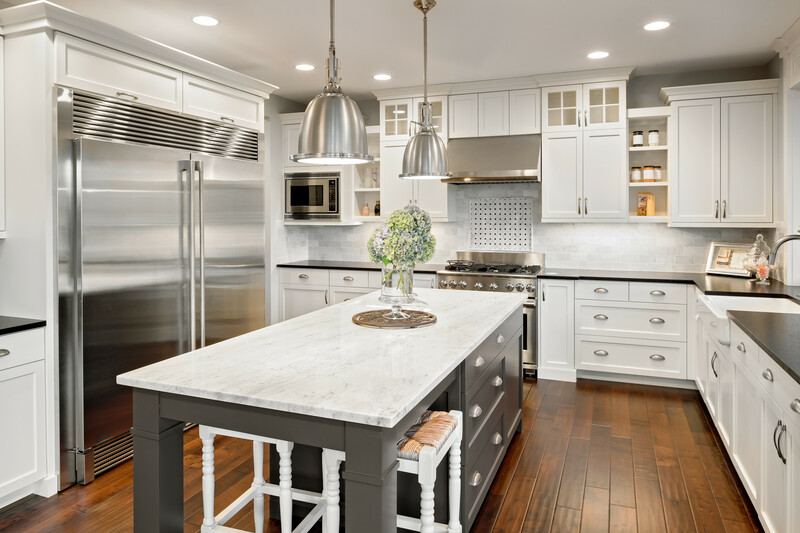 Many homeowners may think that it is simply a matter of visiting their local building supply center and purchasing all of their appliances and off the shelf, pre-made cabinets for their kitchen. Unfortunately, this is the worst thing that you could do. If you do this your kitchen will not have the unique design that it should have. It is therefore important to have your kitchen cabinets custom built and installed. 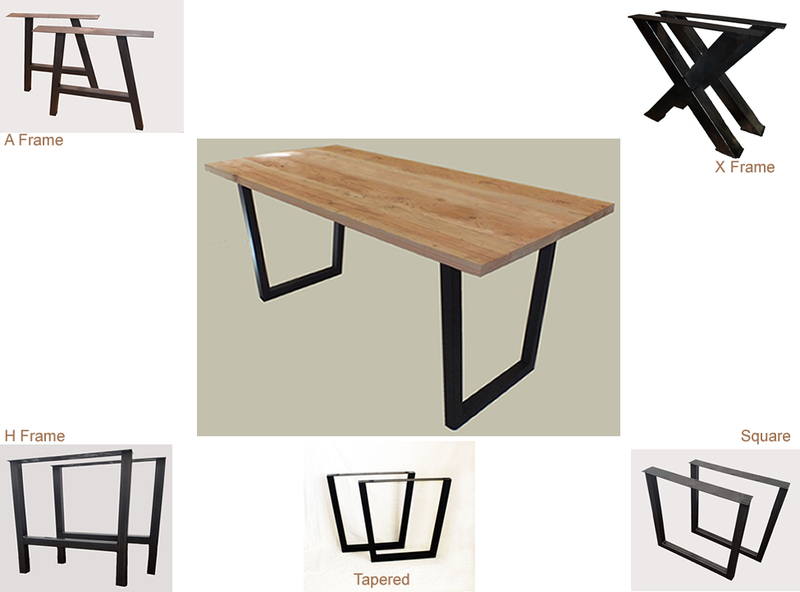 This will allow you to have the perfect design for your cooking and entertaining needs. Every person is unique and therefore every kitchen should also be unique. 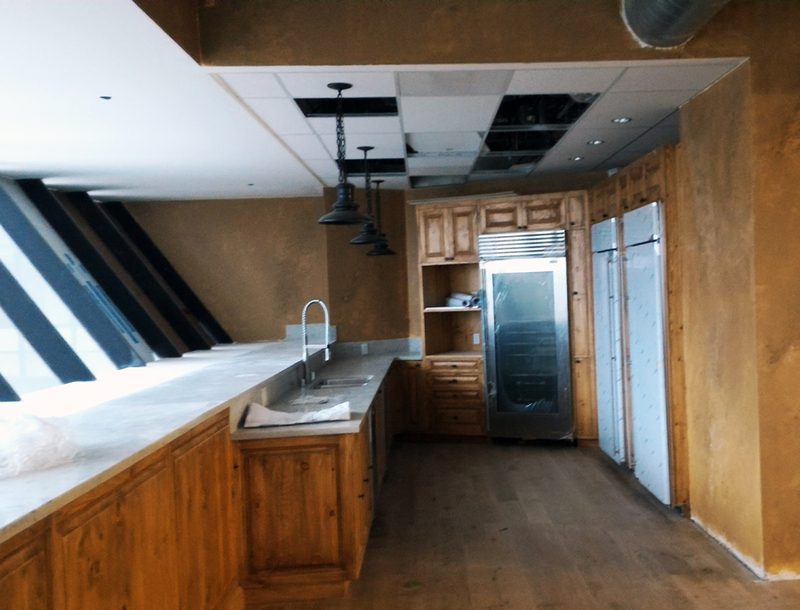 Once again, your qualified contractor will be able to build you a kitchen that will retain its value and help you to sell your home in the future. Another important area in the home is the bathroom. How many times have you been into someone’s bathroom and noticed unattractive bathroom cabinets that simply did not function well. 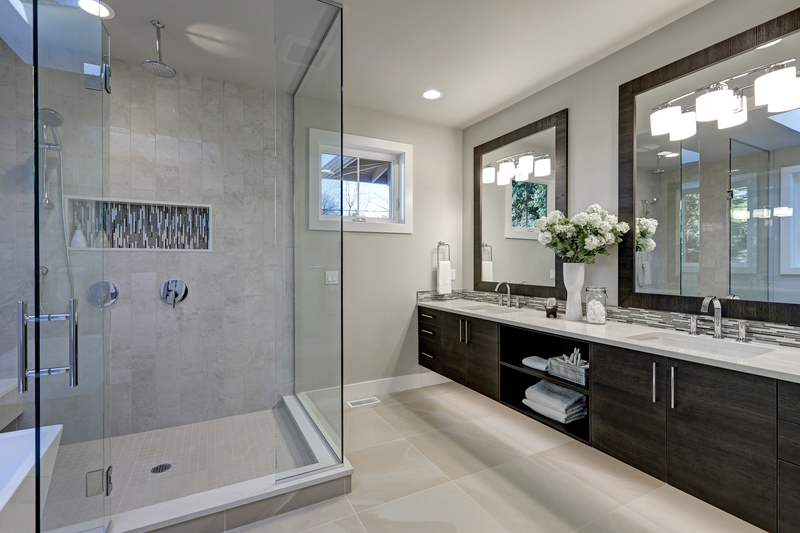 The bathroom may seem like a minor consideration when it comes to cabinetry but it is important to utilize custom built bathroom cabinets whenever possible. This will allow you to properly store all of your bathroom items such as towels, cleaning supplies, toiletries, and so forth. Most homeowners do nothing when it comes to organizing their bedroom and hallway closets. A well organized closet can be beneficial for storing things such as linens, knickknacks, and so forth. 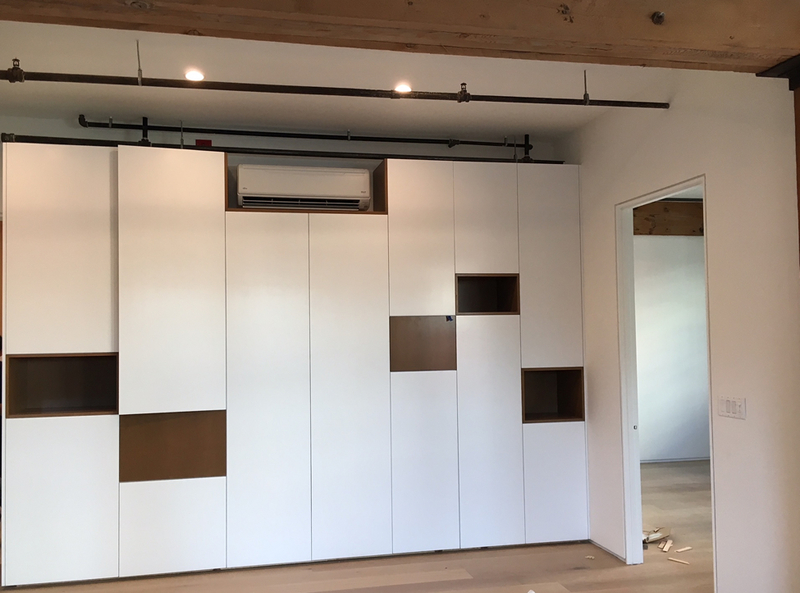 For example, a bedroom closet with custom-built cabinets could include banks of drawers for all of your sweaters, socks, underwear, and other clothing items. 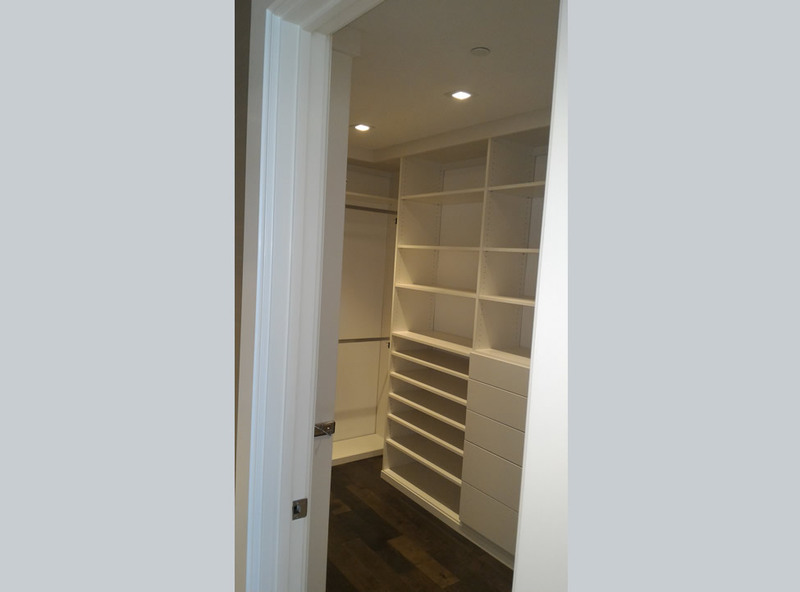 By putting custom designed cabinets into a bedroom closet it would allow you to eliminate those bulky looking dressers in your bedroom. Most kitchens forget about pantry cabinets. When it comes to organizing a kitchen there is nothing quite as effective as a pantry. A pantry will allow you to buy food items on sale and store them for long periods of time. This will save you a ton of money on your monthly food budget. Pantries also are extremely convenient for accessability. Many pantries are custom built with adjustable shelves while others even have easy to access roll-out shelves. When you purchase a stock pantry from a retail outlet you will not have the option of customizing it to suit your particular food buying habits. Today’s custom-built homes often include an office area. More and more people today are working from their home. An office with appropriately designed cabinets and a custom-built desk will allow the homeowner to enjoy working at home while at the same time providing comfort and ease. For example, you may have an Internet business that requires you to ship small parcels of product. 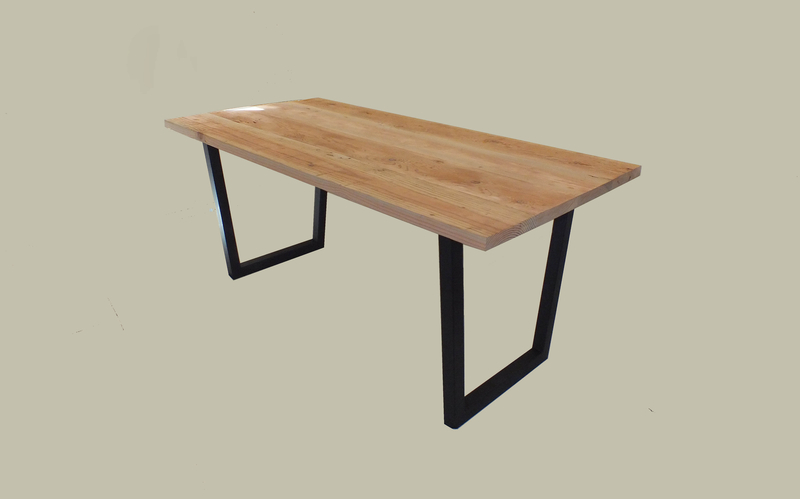 Your office could include not only a custom-built desk but also custom-built shelves to store all of your product. When it comes to your living room, you have the option of purchasing living room cabinets, coffee tables, or whatever at your local furniture store. Unfortunately, the only issue with that is that you will not get furniture that is well-built. True, there are good quality pieces of living room furniture available but in most cases they are outrageously priced or in the wrong color or finish. After all, the furniture store needs to take their piece of the pie. So doesn’t it make more sense to pay less and have all of your living room furniture and cabinets custom-built? Is always amazing to see how people skimp when it comes to laundry cabinets. Homeowners often feel that the laundry room doesn’t really require anything special. Sadly, after a few years of every day use it is quite evident that low-priced, poor quality laundry cabinets are not constructed to last. Doing laundry is a lot of work and therefore it would be logical to make that work load less by installing quality laundry cabinets with adjustable shelving, folding areas, and roll-out drawers. 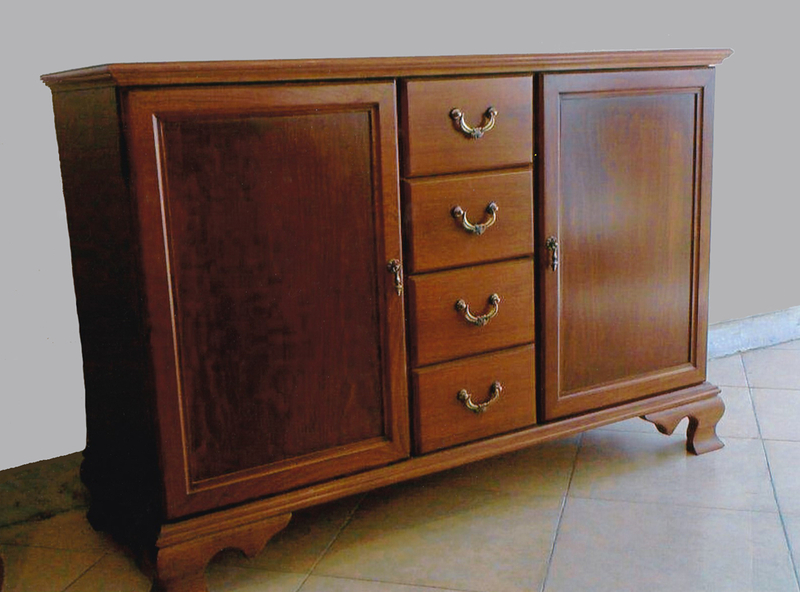 Solid wood cabinets are a great choice because they will retain their beauty for decades. True, they will cost a bit more but in the long run it will be a wise investment. 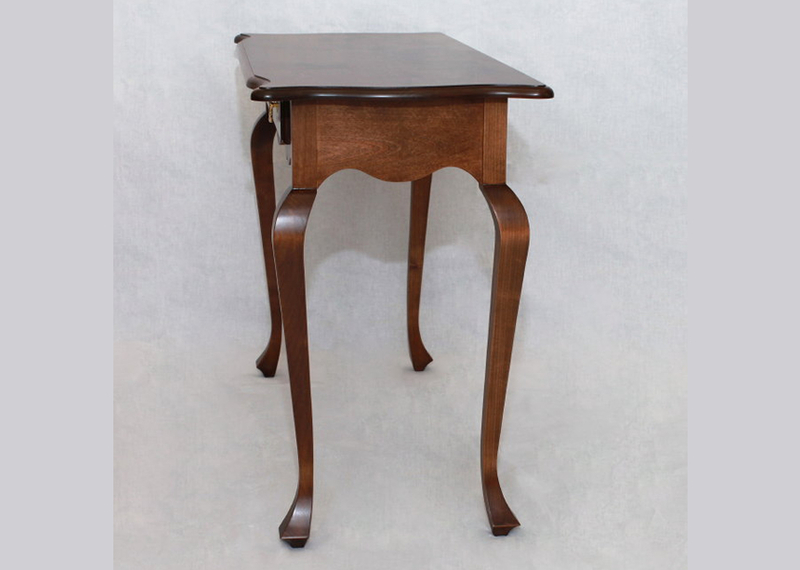 Also, there is something special about solid wood and its unique beauty. 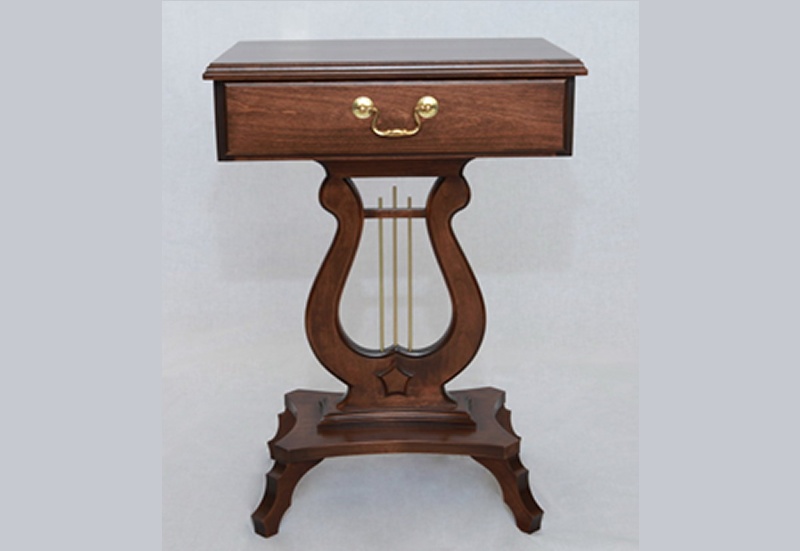 Solid wood also has the advantage of being repairable if ever anything should happen. 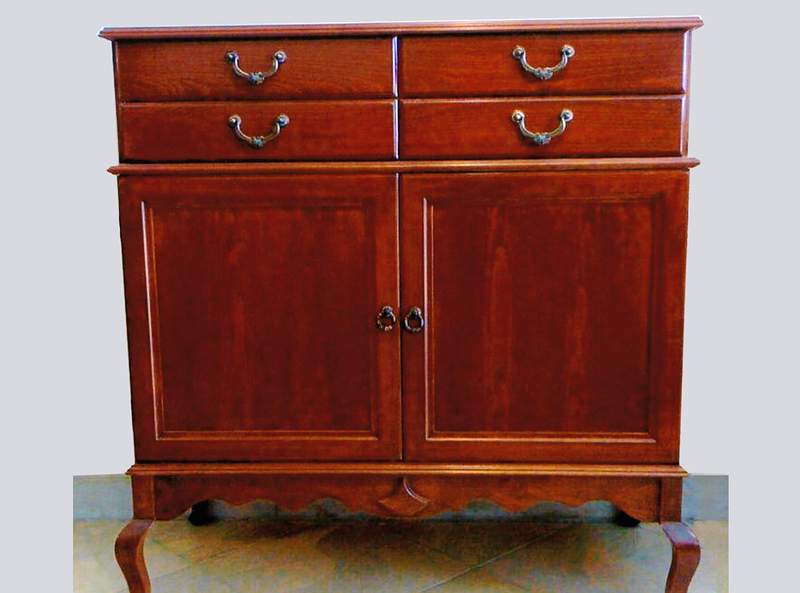 Cheaper, non-solid wood cabinets are not as forgiving when it comes to chips, scratches, or accidents. There are people who think that reclaimed wood cabinets are inferior. This however is not true because reclaimed wood cabinets can be of high quality as long as the construction uses wood fibers. There are many products out there that claim to be reclaimed wood but in actuality they are just a low-grade particleboard. A low-grade particleboard will swell up whenever it comes into contact with water. A good quality reclaimed wood construction, on the other hand, will not. China cabinets were quite common years ago. Then for years, a home and dining area would not include a traditional china cabinet. People with busy lifestyles just did not seem to have the motivation to collect and display fine or heritage china. However today, we now see a surge in china cabinet use. 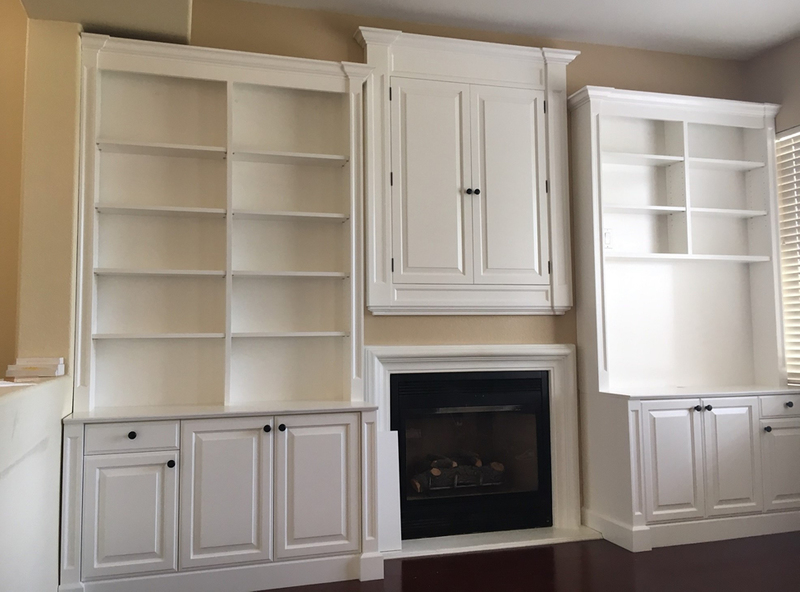 There are many beautiful units and designs available and if you have a particular set of heritage or fine china to display then you may want to discuss a few of the custom-built china cabinet designs that your cabinet building contractor can create. When choosing a type of wood for all of the cabinetry in your home it is important to discuss the various types with your contractor. The main reason for this is because different types of wood have different costs. Also, certain types of wood are better suited for specific rooms or climates. 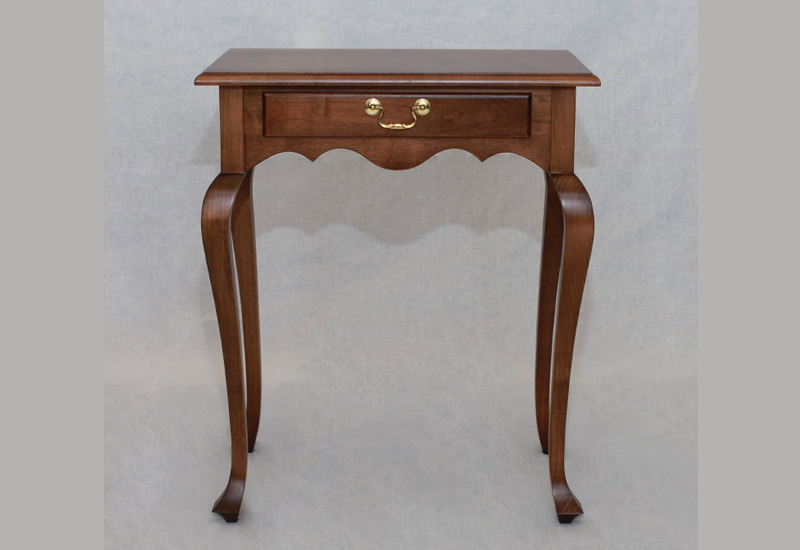 Some of the different types of woods and materials available for cabinetry include cherry, reclaimed wood, maple, walnut, oak, alder, birch, hickory, pine, pecan, and thermofoil. 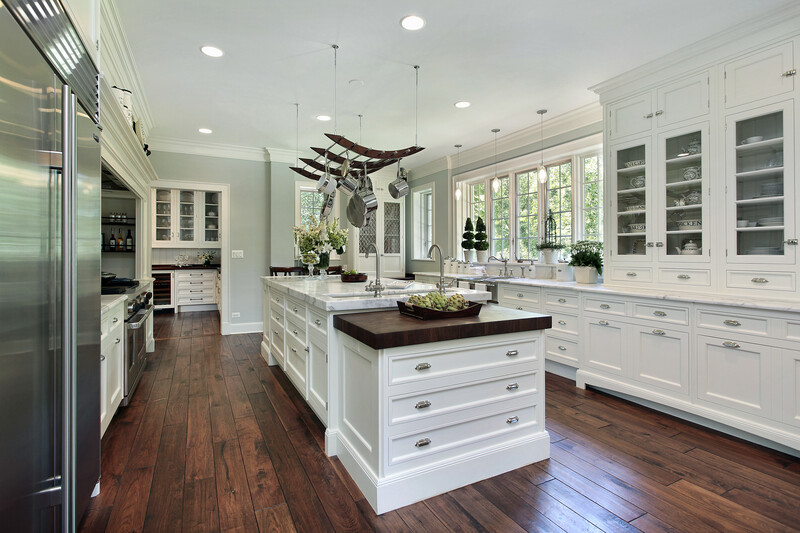 You will never go wrong when you choose wood for all of your cabinets. As a homeowner who is building a new home it is vital to discuss all of your wants and needs with your local, reputable cabinet installer/designer/contractor. This will be one of the most important things that you can do to make sure that your new home does not turn into a nightmare but rather becomes the home of your dreams. Visit us near 90053 California. © 2017 Oak Circle Cabinet. All rights reserved.